A group of European companies and researchers from five different countries have joined together to develop a new material to tackle food waste. Called ISA-Pack, the €3.9 million ($5 million) project is funded by the European Commission (EC) Seventh Framework Program (FP7). European companies and research organizations will collaborate during a three-year period to develop fully sustainable packaging for fresh foods to extend shelf life, improve quality, and reduce waste. UK-based Biopac, a sustainable packaging design and development company, is participating in ISA-Pack. John Bright, managing director at Biopac, told PlasticsToday through extension of shelf life, the ISA-Pack project seeks to reduce retailer supply chain wastage of fresh food produce, which includes meat, fish, fruit and vegetables, by about 75%. 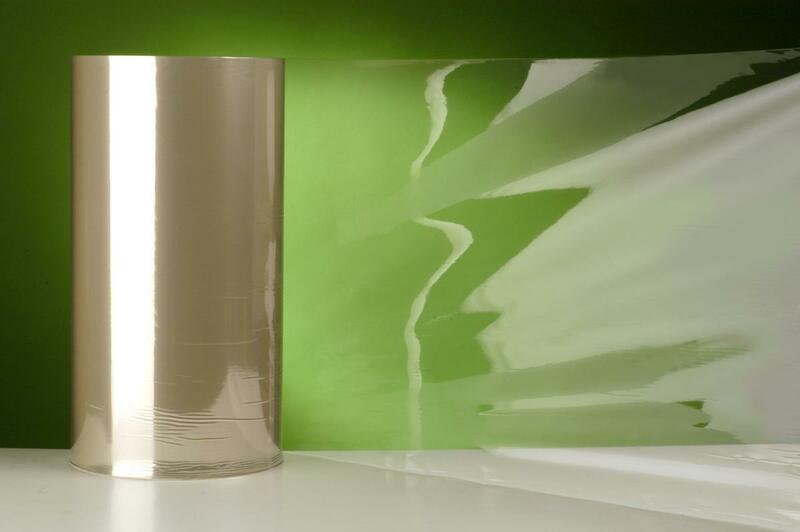 ISA-Pack project will develop two biopolymer materials: bioplastic stretch wrap films suitable for the replacement of conventional PVC stretch film; and gas barrier sheets and films suitable for the manufacture of modified atmosphere packaging (MAP), including vacuum packaging. Specifically, the group will incorporate bioplastic, moldable plastic material made up of chemical compounds that are derived from or synthesized by microbes (such as bacteria) or plants. The group will use unsaturated polyhydroxybutyrate copolymer materials derived from microbial fermentation of sustainable feed-stocks (including food waste itself) and incorporating low volume cross linkages, demonstrating properties suitable for gas barrier and stretch film packaging applications. The HBcopolymer MAP materials resulting from the ISA-Pack project are anticipated to be directly suitable for the packaging of most food produce where conventional MAP packaging is used, Bright said. Other key objectives of the project is to develop intelligent indicator systems that can be directly printed onto packaging materials, which will combine time and temperature indicators to monitor bacterial growth with freshness indicators. The project will also undertake a full lifecycle and economic assessment of all the ISA-Pack products. Part of Biopac’s responsibilities includes the investigation of the technological and economic potential for use and exploitation of the packaging applications, the market potential and value, along with identifying obstacles and barriers to commercialization such as competing technologies or solutions, and more. The project invites food processors, retailers and consumers to participate in shaping this breakthrough program, Biopac stated.